QuadrigaCX is a Canadian spot bitcoin exchange. They are one of the only exchanges in the world that have free funding and withdrawal options. Register your Details. Make sure to write down your client ID #. Once you confirm email and log in, go to “profile settings” and activate 2 Factor Authentication (2FA). 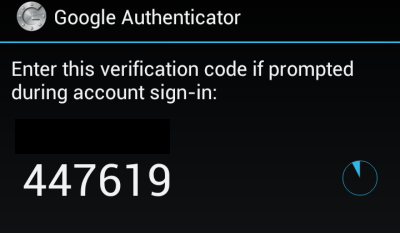 You will need to download “Google Authenticator” and “Barcode Scanner” on your Phone. Scan the QR code and enter the code to active 2FA. Purchase or sell bitcoins on the order book. 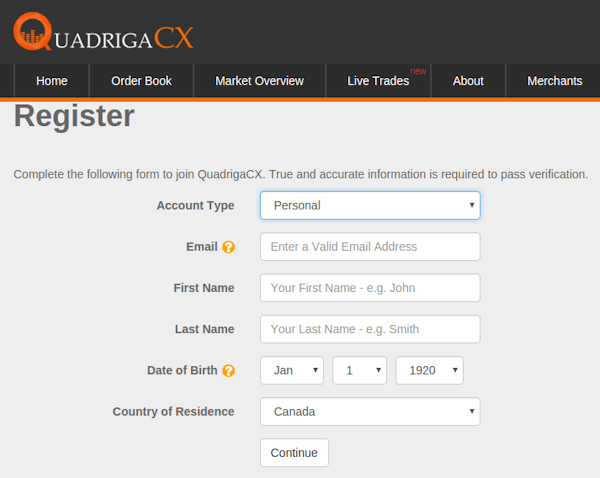 QuadrigaCX allows you to trade bitcoin against CAD, USD and Gold.